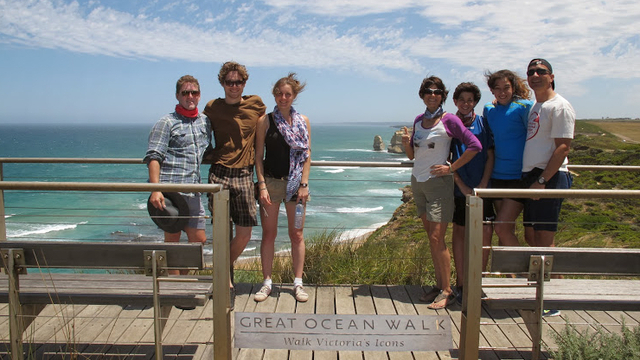 A very full day of sightseeing along one of Australia’s most iconic coastlines. 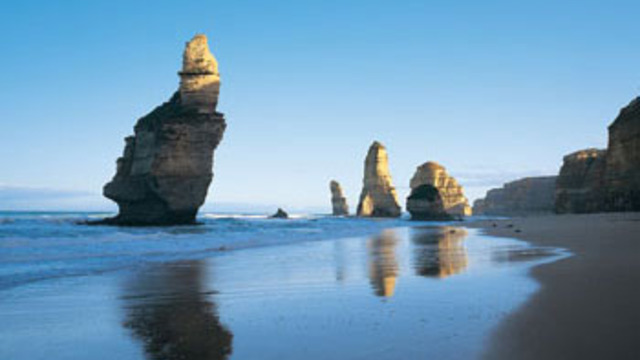 No trip to Victoria is complete without a trip along The Great Ocean Road to the 12 Apostles. The return journey includes some 700km of driving so you don’t want to sacrifice on comfort and flexibility. We’ll travel at a pace you’re comfortable with and mostly avoid the crowds by taking in spots only us locals know about. We will stop for coffee and pastries on our way to the Otway National Park Treetop Walk. Alternatively, visit a wildlife park near Princetown to get up close and personal with some native Australian animals. Stretch your legs along some of The Great Ocean Walk from Princetown to Gibson’s Steps and experience unique views of the 12 Apostles you can’t get any other way. 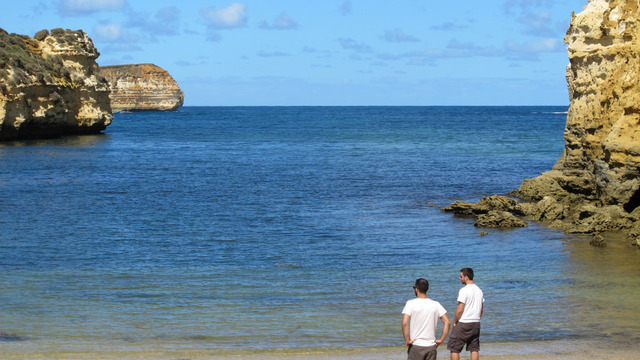 Continue on to Loch ard Gorge and a few of our favourite spots on the fabled Shipwreck Coast for some truly spectacular views and maybe an ocean swim. If there’s time we’ll take the long and scenic way home. See wild koalas in the treetops at Cape Otway, pass through Apollo Bay and have a fish and chip dinner in Lorne. 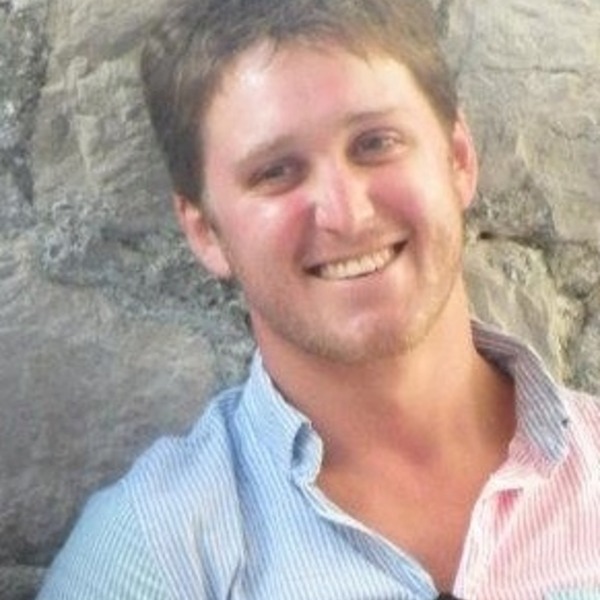 The minimum cost of this tour regardless of the number of passengers is $1050 or $350 per person.